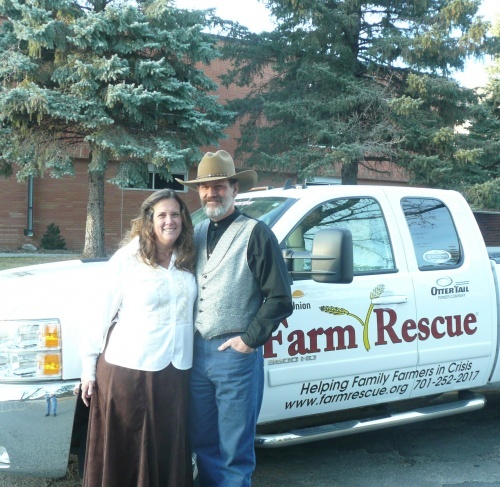 Mark and Sharon Bracich of San Juan Outfitting left their ranch home in Pagosa Springs, CO, to attend Farm Rescue's annual banquet in Jamestown on Nov. 20. 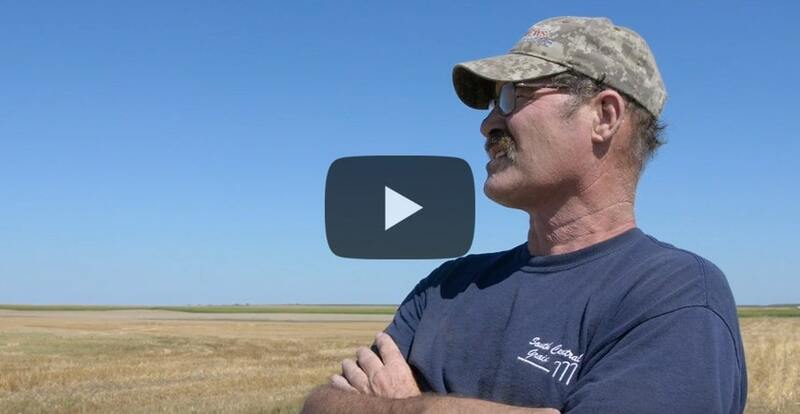 Mark spoke at the event and shared his insight and entertaining observations about the lay of the land in North Dakota. San Juan Outfitting became a Platinum ($10,000) sponsor of Farm Rescue this year, which is pretty amazing considering the fact that our organization does not currently provide assistance to farm families in Colorado! Their generosity to "flatlanders" is an amazing gift.